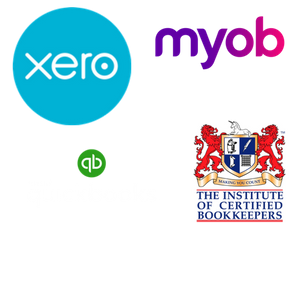 You have enough to do running your business without having to battle bookkeeping, BAS and all of the other paper warfare that goes with a business. We can help keep your financials on track without all the headaches! 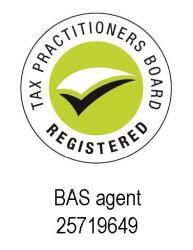 Need a bookkeeper/BAS agent who can help you to lodge on time, every time? Let us prepare your accounts for you. Get your accounts set up the right way & save dramas down the track. We can set up your chart of accounts for clear reporting & easy data entry. On time, accurate payroll processing services that ensure all your employee records and pays are current and compliant with legislative requirements. Are you on track to meet your goals? We provide easy to understand financial reports to help you monitor your business progress.